Invite participants to your store to start the campaign with a clean canvas! Contact local salons, barbers or hairdressers to see if they’d be willing to offer free shaves at your store for those who plan to pledge their allegiance to the band of bristles. We’ve created a letter you can send them, asking for their support. Be sure to discuss where they’ll set up (we suggest outside for easy clean up – weather permitting, of course) and how many participants they can accommodate. 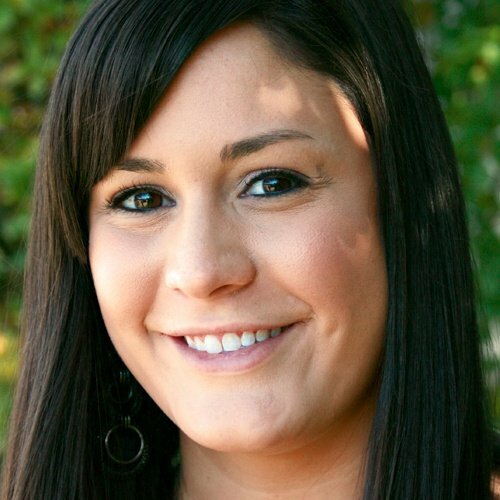 Once all of the details are set, create some buzz for your party by sending a press release to local media. Use our template and fill in the blanks. 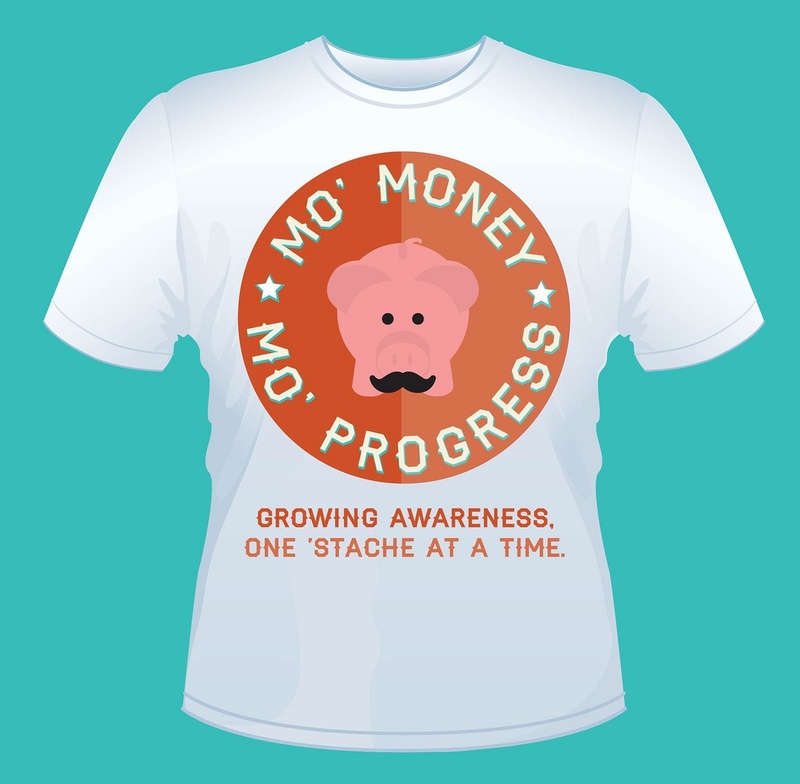 While this event is focused around fundraising, your store should offer prizes in order to encourage participation and keep your “Mo Bros” motivated throughout the month. Talk to your vendors and local businesses to see if they will donate gift certificates or merchandise in the spirit of Movember. For a quick and easy prize, you can also offer custom t-shirts! We’ve created a design you can send to vendors to make printing easy; download it here. You can also find other prize ideas on our Pinterest page! Determine any parameters you want to place on your contest. For instance, you should make it clear that each participant must attend your Movember Shave-Off Party to prove that they made it through the month with their “mo.” You’ll also need to discuss how you want to award prizes. We suggest having participants submit a weekly progress picture, and posting them to your Facebook, Twitter or Instagram page as a way to keep fans involved and excited. Consider using a hashtag specific to your campus to make it easy to track entries. You could then offer weekly prizes for the ‘staches with the most ‘likes.’ At the end of the month, consider awarding winners in categories such as Fullest, Best Groomed, Most Artistic, A for Effort (also known as the peach fuzz category), etc. That way, more people feel the love for their involvement. Next, you’ll need to decide how participants will sign up. We suggest having students complete an entry form either before or during the Kickoff Party. We’ve made one for you to distribute, so there’s no work involved. Have laptops handy for participants to sign up on the official Movember site, where they can start collecting donations. Be sure to snap a picture of each “Mo Bro’s” clean shaven face too, for comparison later on. As always, we’ve got this step covered. Just use our promotional kit to spread the word. There’s a customizable poster template and flyer specifically geared toward your Kickoff Party. Not going to host one? 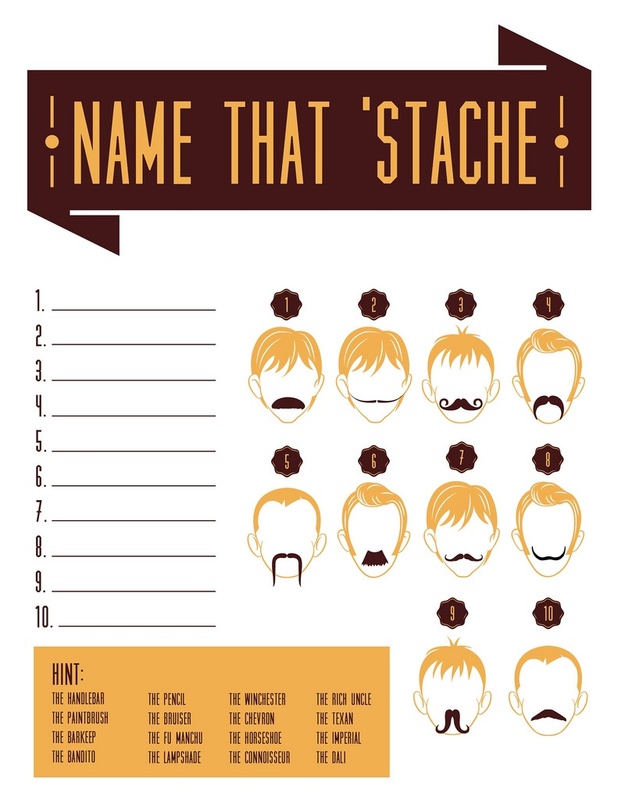 We have a set you can use for any other Movember promotions you might come up with. Check it out! Throughout Movember, you’ll need to keep the excitement alive. Implement some of these interactive ideas or come up with your own! Have your “Mo Bros” submit weekly pictures of their progress, and keep reminding fans to like their favorite to vote. Depending on your budget, you could choose to donate a nominal amount for each like; it’s a great way to expand your fan base! Reward Movember participants with a discount – that way you get additional foot traffic and they feel appreciated for their effort. We recommend offering this special on a specific day of the week such as “Mustache Monday.” Get the ladies involved by allowing them to be creative with mock-mustaches to receive their discount. Then, donate a portion of the day’s profits to an organization of your choice. To help students keep track of how much they’ve raised, use our fundraising progress poster. You can fill in the amounts that correspond with your goal, and keep students updated on how far you’ve come. By putting this spin on Movember, you can generate goodwill with students, additional traffic and extra sales; all while making a difference! Hand out this silly game to students who stop by. Enter all of those who get the answers correct into a drawing for a larger prize. It’s just another way to get your customers talking about Movember and, best of all, we’ve done all the hard work for you! Offer students the opportunity to donate to the cause with minimal effort. At the register, ask customers if they’d like to make a dollar donation to the organization your store has selected. If so, just hand them one of our fundraising sheets and have them fill out their name. Your store can then cut these out and display them around the register or in a window to raise awareness and thank participants for their contribution. If you really want to make an impact, then offer to match the final amount raised. Bring the fun to your Facebook and Twitter pages. Use our list of trivia questions to get fans involved. 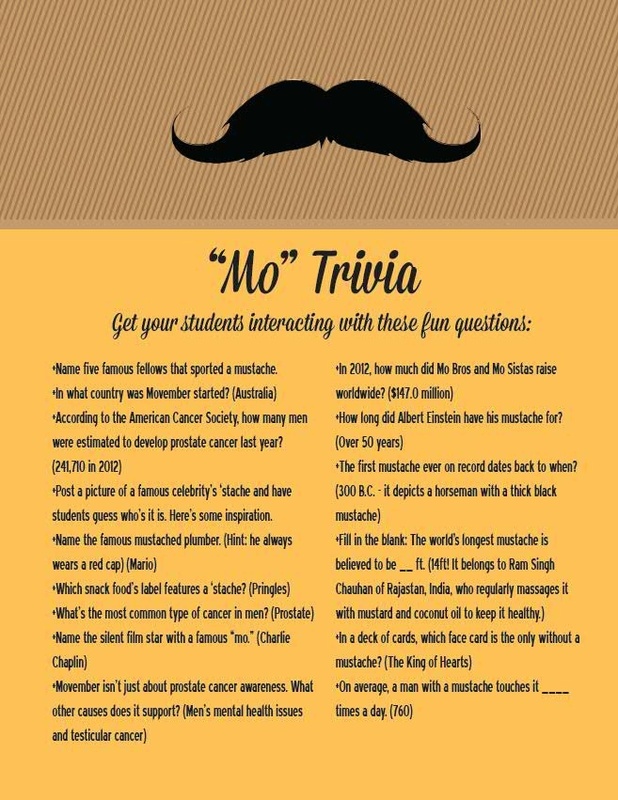 Offer small mustache-related prizes for the first to answer correctly. This interactive activity will not only promote engagement, but also increase fans’ knowledge of an important topic! Invite guest speakers to your store throughout a designated week to promote not only men’s health but wellness in general. Reach out to other departments on campus to see what resources they have to offer. 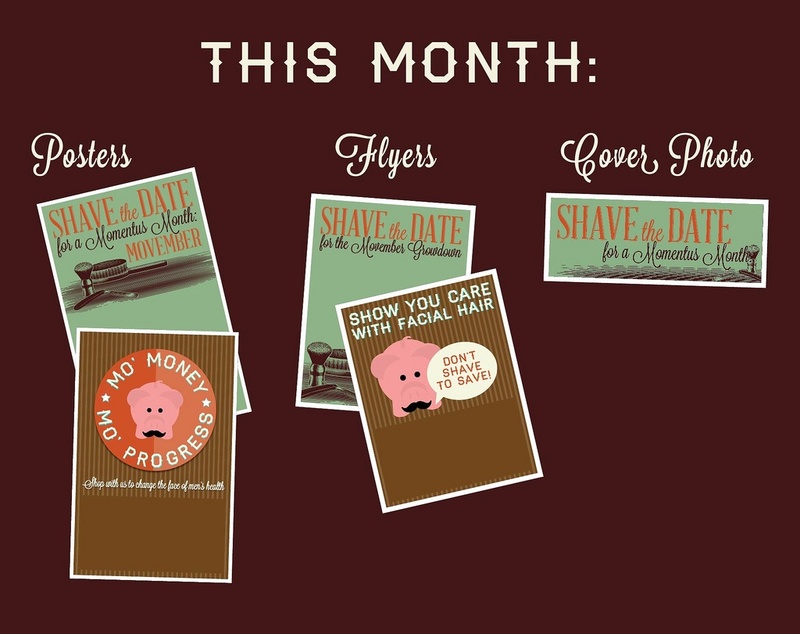 Contact the same vendors that assisted in your Kickoff Party to return for a final Shave-Off! Invite your customers and social media fans to attend a one-of-a-kind event where participants will show and shave off their ‘staches, announce how much money they raised, and the winner(s) will be declared. Again, we suggest sending a press release to let the media know what you’re up to; the more attention you can attract, the better! Post photos of your final event to all of your social media pages to show the amazing amount of participation you received in support of Movember. Be sure to advertise how much your efforts raised and thank everyone for their contributions, too!